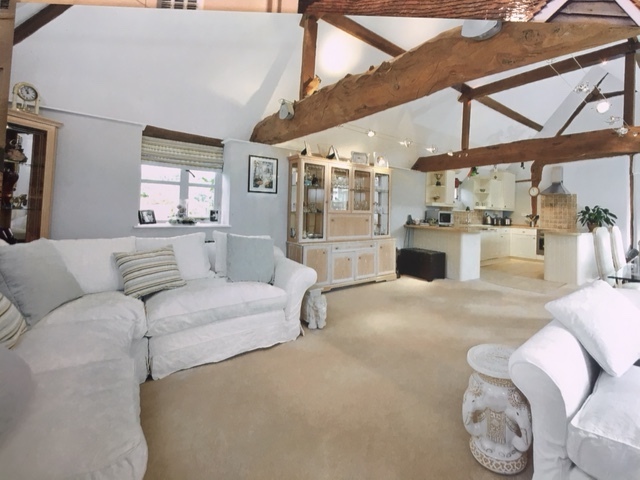 Set in the beautiful Oxfordshire village of Warborough, we were commissioned to project manage the renovation of a derelict grade II listed barn and convert it into a two bedroom home. The aim of our client was to create a place of warmth, familiarity and homeliness. From her brief we defined a core palette of duck egg and ivory to balance against the natural wood of the beams enhancing the character of the building with the end result of calm comfort in every way.